Eerie anticipatory suspense meets Spine tingling supernatural ambience. Perfect for trailer first acts, documentaries, factual programming, and promos. Includes alternate mixes and 30″ versions. 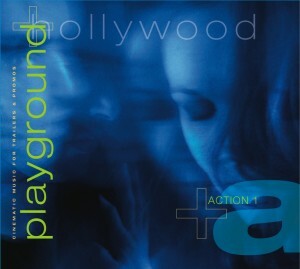 Brand new from Playground Hollywood is Wonder Of Christmas. Featuring beautiful arrangements of well known Christmas Carols featuring both instrumentals and Gospel choir. Go to boostmusic.com for a listen. 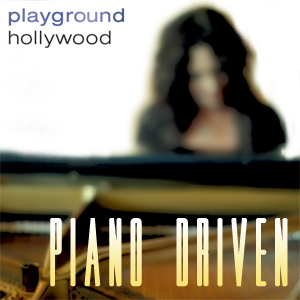 Brand new from Playground Hollywood is PIANO DRIVEN, an album of highly emotional and descriptive piano themes aimed at documentary and factual programming from acclaimed pianist Starr Parodi. Special music for movie trailers and TV promos. 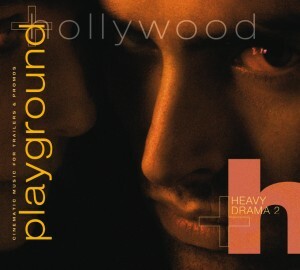 Playground Hollywood is the brainchild of Jeff Fair and Starr Parodi, who have been composing for trailers and scores since the 1990′s, working with major Hollywood studios such as Paramount Pictures, MGM, Newline Cinema, Warner Brothers, 20th Century Fox, Sony, Columbia TriStar and Dreamworks and have now released the music as a boutique film music library. Their music has featured in trailers, promos and “making of ” featurettes for many classic major motion pictures including PeanutsWar Of The Worlds, X-Men 3, Mission Impossible 2, The Italian Job, The Thomas Crown Affair, Tomorrow Never Dies, Braveheart, Leaving Las Vegas and Stargate. 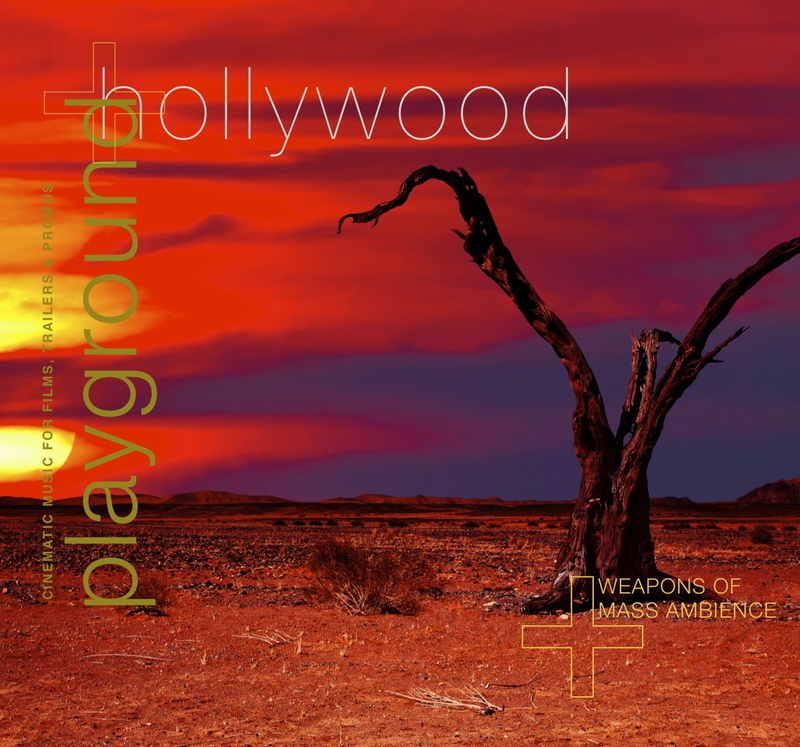 The music on the label ranges from high impact action and heavy drama to crazy comedy and is spot on for promoting anything from action movies to romantic comedies, as well as being great for programming and commercials. 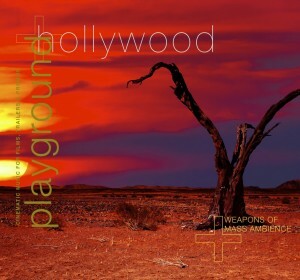 New from Playground Hollywood is Piano Driven, a album of highly emotional and descriptive piano themes aimed at documentary and factual programming from acclaimed pianist Starr Parodi. For the Holidays Playground Hollywood brings you Wonder Of Christmas. Featuring beautiful arrangements of well known Christmas Carols featuring both instrumentals and Gospel choir. Go to boostmusic.com for a listen. © Playground Hollywood. All rights reserved. Powered by WordPress.